Organizations don’t exist independently. They are part of communities. Part of citizenship is making substantive contributions to one’s community. 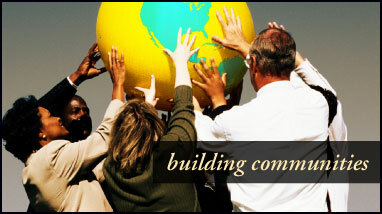 We take that responsibility seriously and devote time, talents, and treasures to being good corporate citizens.